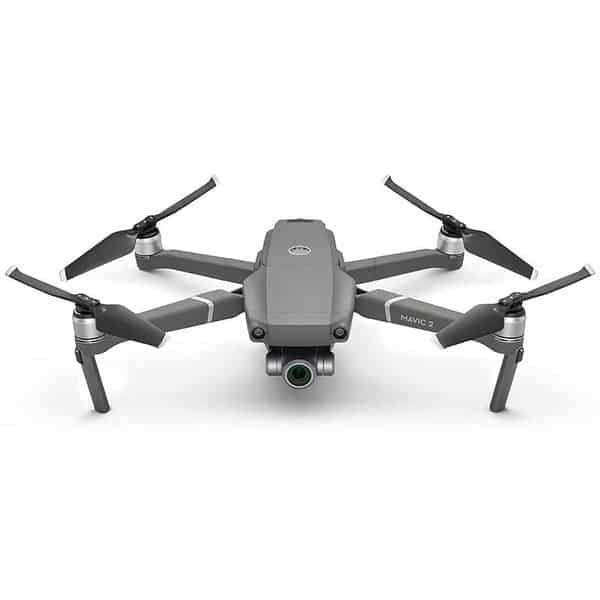 The DJI Mavic 2 Zoom is a 4K camera drone made by DJI, a drone manufacturer from China. DJI, the global leader in drones, also manufactures the DJI Tello, DJI Mavic Pro, and the DJI Mavic Air. 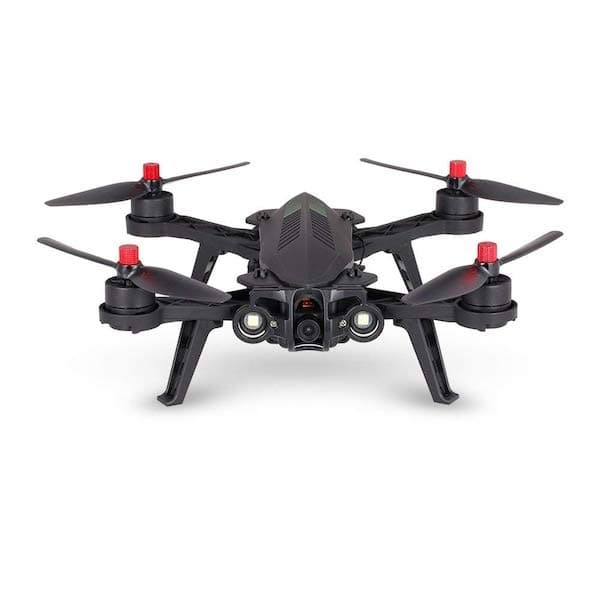 This aerial photography drone significantly features a 12-megapixel camera which has a 4x lossless zoom, as well as a 2x optical zoom. 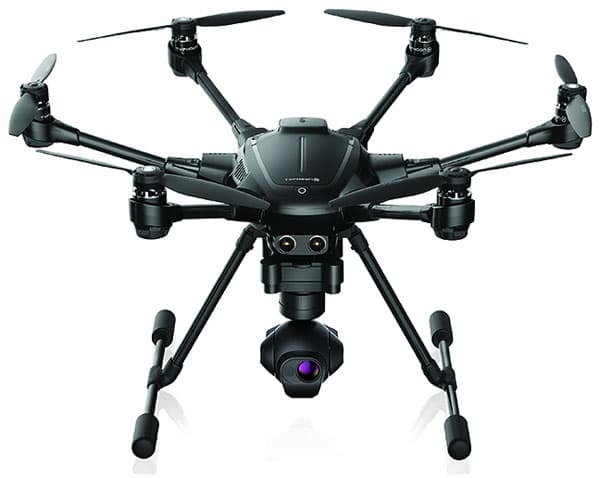 The camera enables users to capture stable, Full HD footage thanks to the integrated 3-axis gimbal. 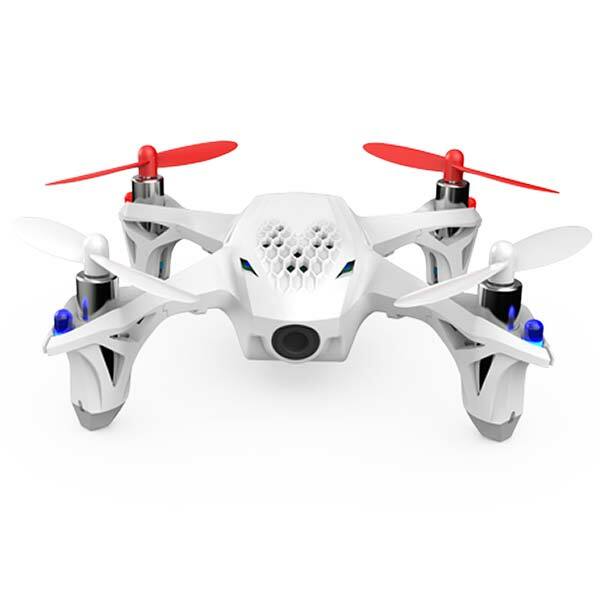 This foldable DJI drone is fitted with omnidirectional obstacle sensing. Therefore, it allows the drone to avoid obstacles on all sides. The Zoom also offers better propulsion, less noise, and lower power consumption than the original Mavic. Improvements have also been made to the ActiveTrack 2.0; it offers 3D views instead of 2D, obstacle sensing, trajectory predictions, and high-speed tracking. These two versions, the DJI Mavic 2 Pro and Mavic 2 Zoom, are identical in flight specs and dimensions. Differences between the Mavic 2 Pro and Mavic 2 Zoom can be found in their camera specifications. Basically, the Mavic 2 Zoom offers more zooming power, enabling it to use the “Dolly Zoom” effect. It also features “SuperRes“, which patches photos together to create 48-megapixel images. However, the Mavic 2 Pro features a larger sensor, more colors (10-bit vs. 8-bit), and DLog-M (for professional filming). This Pro version of the Mavic 2 also enables drone pilots to capture HDR videos. 12 MP Optical Zoom camera: users can now set focus speeds during photoshoots. In addition, the Super Resolution feature can create 48-megapixel photos. Obstacle avoidance: the Mavic 2 Zoom features omnidirectional obstacle sensors to prevent users from crashing the drone. A range of photo features: users can take advantage of Hyperlapse, enhanced HDR images, and Hyperlight (for low light settings) for optimal results. Various video modes are also available, including Dolly Zoom, Asteroid, and Boomerang. OcuSync 2.0: the video transmission system from DJI allows for a 1080p video feed from 8km. Flight time and speed: this aerial drone is capable of flying at speeds of up to 72 km/h and is able to last up to 31 minutes in the air. 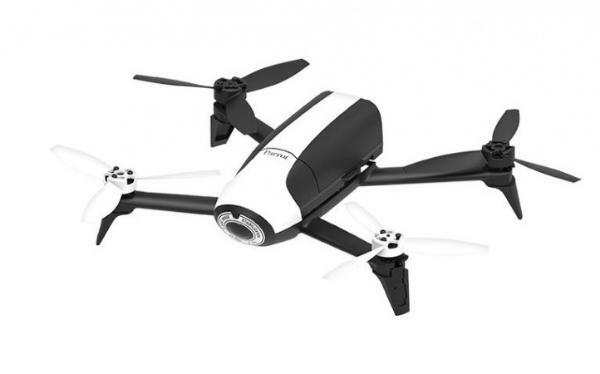 This foldable 4K camera drone is available at the manufacturer price of $1,249 (see on Amazon). A range of additional accessories are also available to purchase from DJI.